Sometimes kids feel small in such a big world. It seems like everyone and everything is bigger and taller than them. 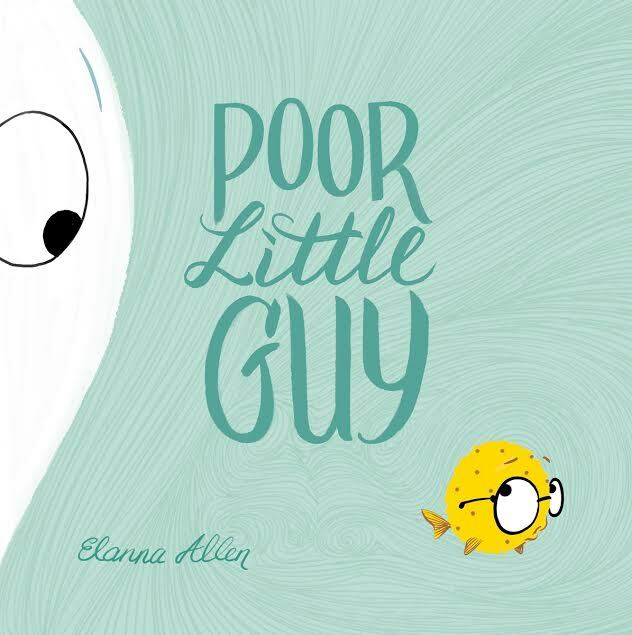 Elanna Allen tackles that subject in her beautiful book Poor Little Guy. This book has few words and really relies on the imaginative pictures to tell the tale of a little yellow fish. Seems he gets bullied and picked on because he is so little, but he has a surprise for when things get too tough. He is a BLOWFISH! A great tale of inner strength and dealing with your problems for kids! What do you do when you're so tiny that the bigger ocean creatures think you might even taste adorable? An itsy-bitsy, glasses-wearing fish is minding his own business when a playful (and hungry) octopus snatches him right up. Luckily, this poor little guy is not quite as innocent as he seems…and he has a BIG surprise up his sleeve! You can get your copy of Poor Little Guy at your local book retailer or online at stores like Amazon. 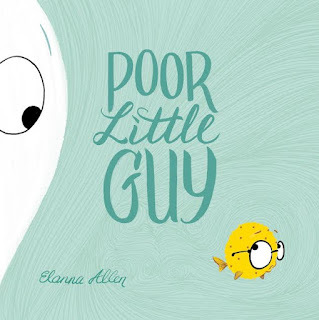 One lucky reader will win a copy of Poor Little Guy! I would read this book to my grandson!